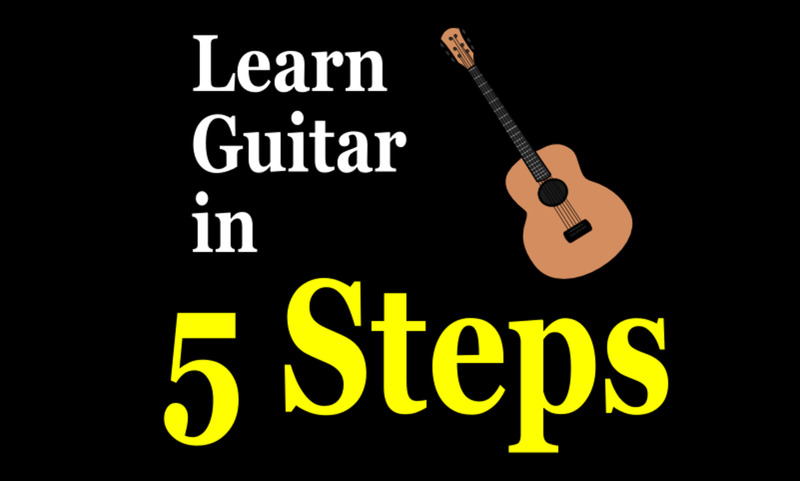 In previous articles I covered pentatonic scales and diatonic scales, which together provide a solid foundation of highly useable scales and lead patterns for guitar. This article will help you learn the natural minor scale and will show you lead patterns to use as templates for solos. 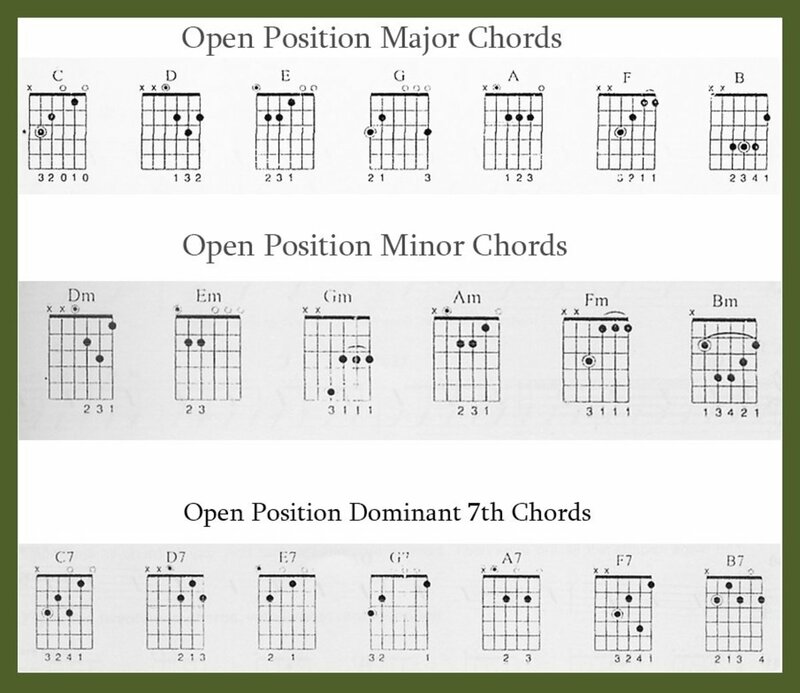 The natural minor is a fairly safe choice for soloing in a minor key and can produce more melodic and soulful solos than the pentatonic scale. 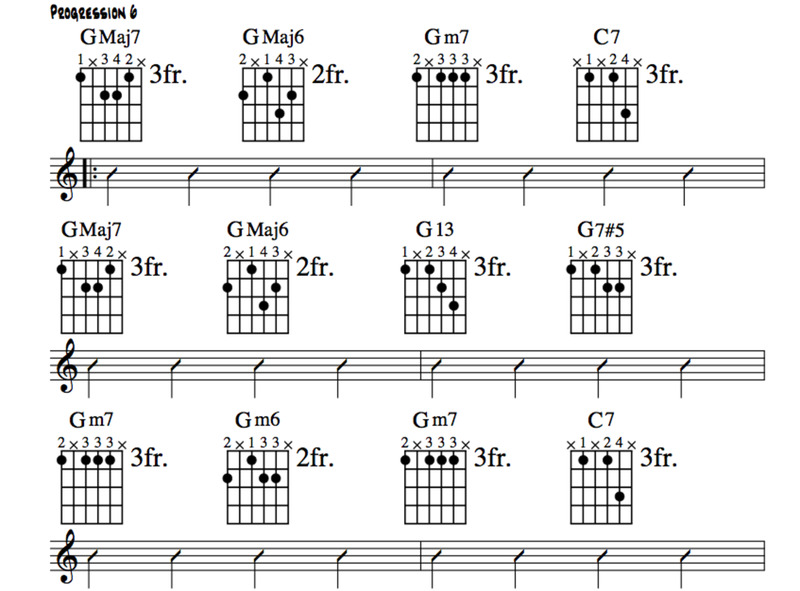 There are many types of minor scales, but the natural minor is the basis of most minor harmony. 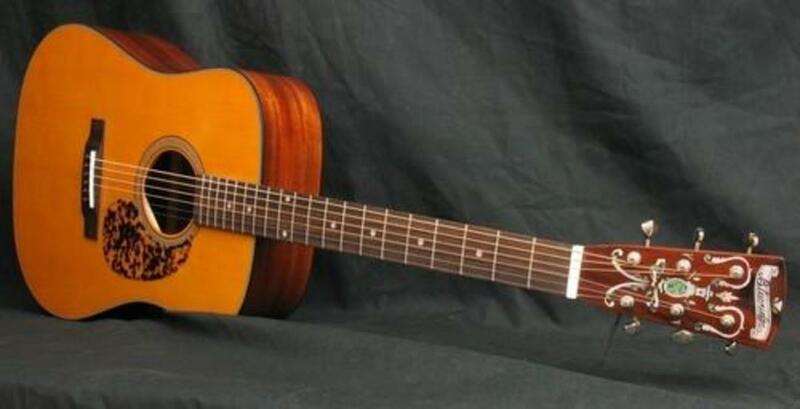 The natural minor is the sixth mode of the major scale and evolved from the Aeolian mode. 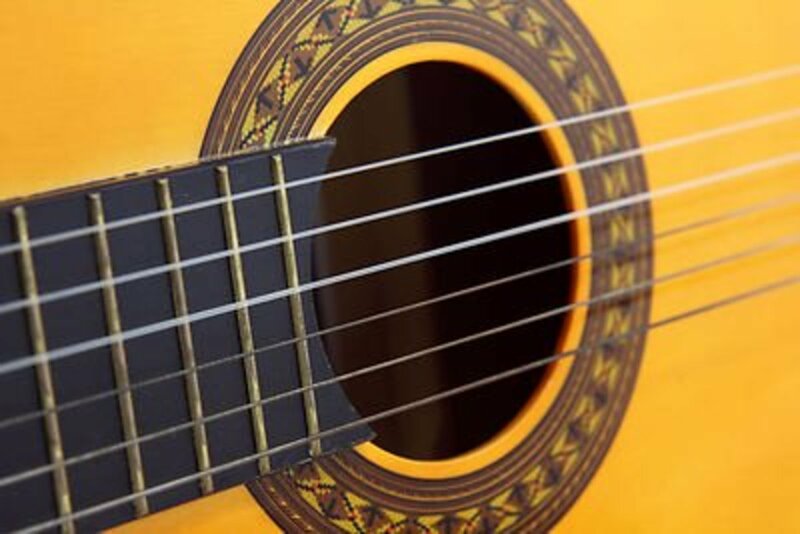 Modes can be thought of as particular tonal orientations that rely on target notes played at the "right" time in sympathy with the chord progression to achieve the "right" mood. The major scale serves as a reference point to build from and we will now take a look at how the minor scale is related to the major scale. 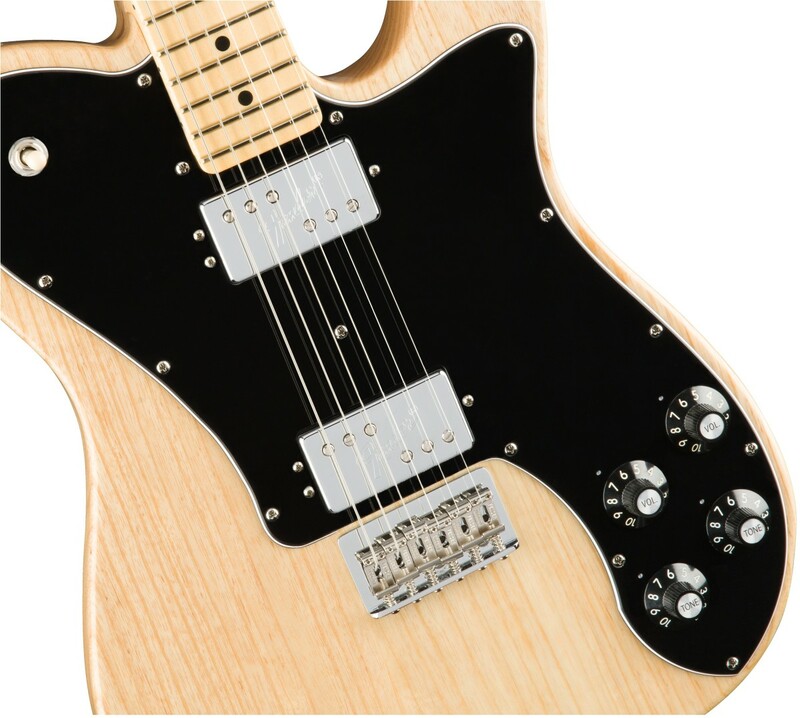 The natural minor scale is also referred to as the relative minor scale. The minor scale is different from the major scale in terms of intervals. An interval refers to the difference in pitch between two notes and obviously different intervals have different sound qualities. With the natural minor, the interval between the 1st and 3rd notes in the scale is always a tone and a half or, in other words, one whole tone plus a semi-tone (one semi-tone = one fret). This interval is called a minor third. In contrast, with the major scale, the major third interval is two tones, or four frets. 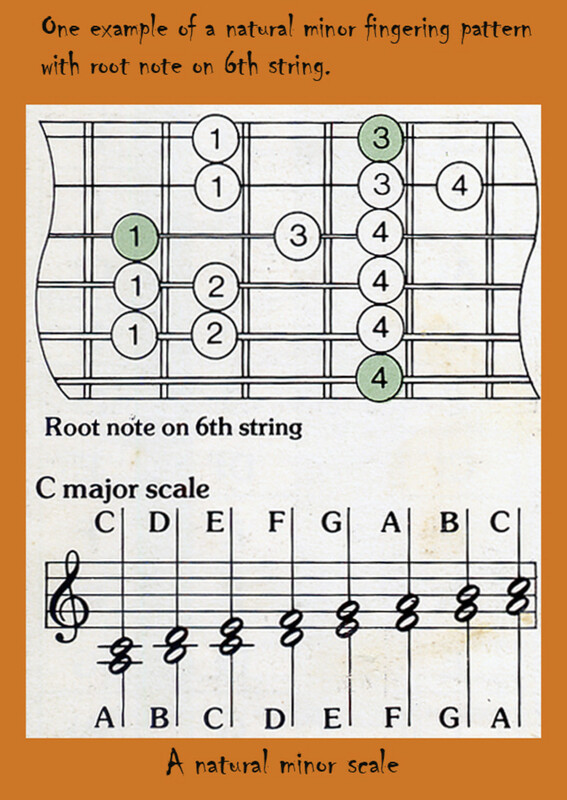 The note that you start with is what defines each scale – the minor scale starts from the 6th note of the major scale. 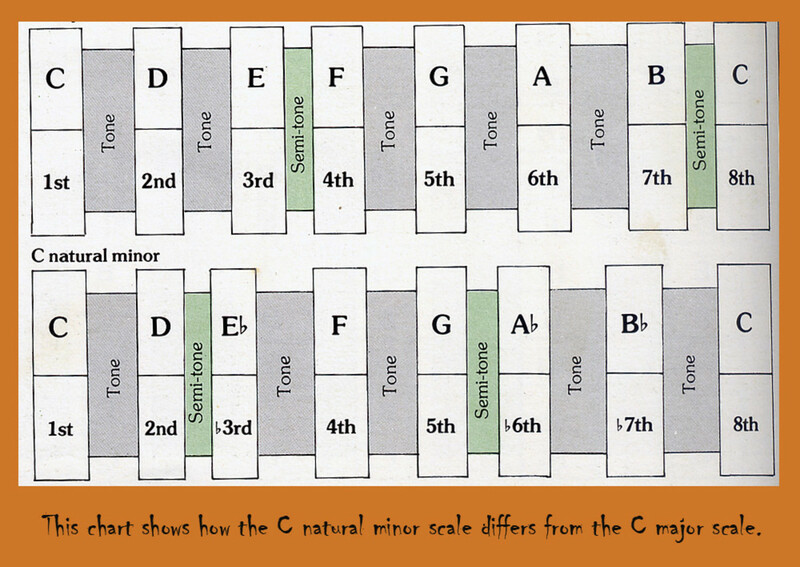 The illustration below shows how the C-major scale compares to its relative A-minor scale. The formula for the natural minor is 1, 2, b3, 4, 5, b6, b7. Use the scale forms in the diagrams provided to experiment with the natural minor scale by playing along to your own progressions or to songs you love.Try to play phrases that center on the target notes by getting a sense of the chord sounds in minor. 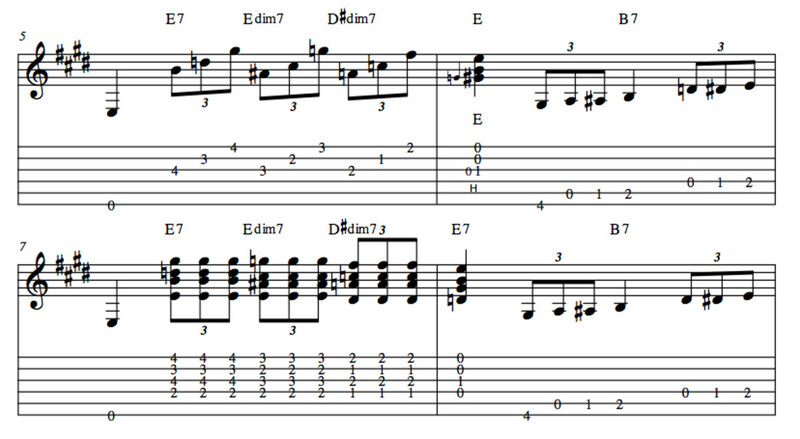 The more you become familiar with the feel of the progression the more harmonious your soloing will become. Here is a chord progression to solo over in natural A minor, the relative of C major: Am, Dm, Am, F/G. Try to capture the mood by accenting certain notes, adding vibrato and bends and holding certain notes longer than others. 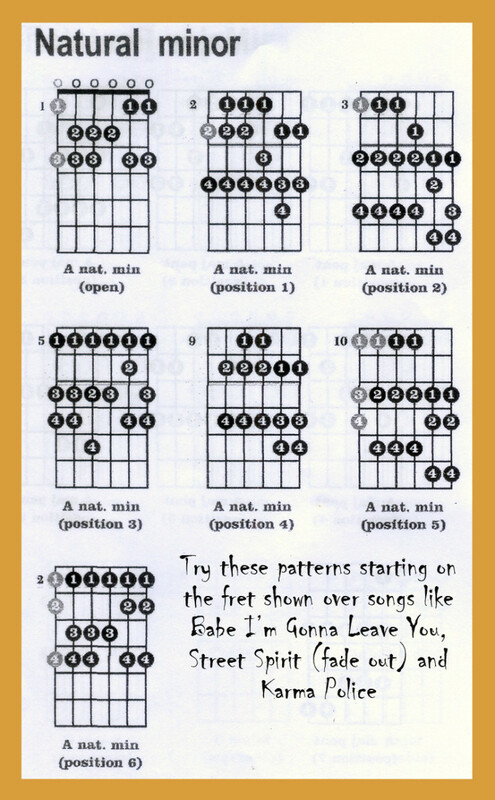 After a while, you will get a feel for what works best with the progression.I have included a diagram of the A minor patterns you can try which include the fret to start on for each pattern. If you have read my article on the diatonic patterns you will recognize these fundamental scale forms. Also attached to the article is a natural minor lead pattern that hooks together certain notes of the natural minor scale forms, giving some range up and down the neck. With plenty of practice and experimentation using them will become natural, no pun intended.